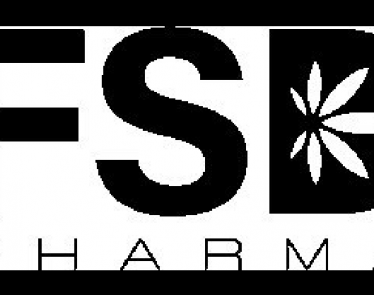 TORONTO, Feb. 8, 2019 /CNW/ – FSD Pharma Inc.(CSE:HUGE) (OTCQB:FSDDF) (FRA: 0K9) a licensed producer under the Cannabis Act, responded today to a press release by its former partner, Auxly Cannabis Group Inc. (“Auxly”) to correct misleading claims. 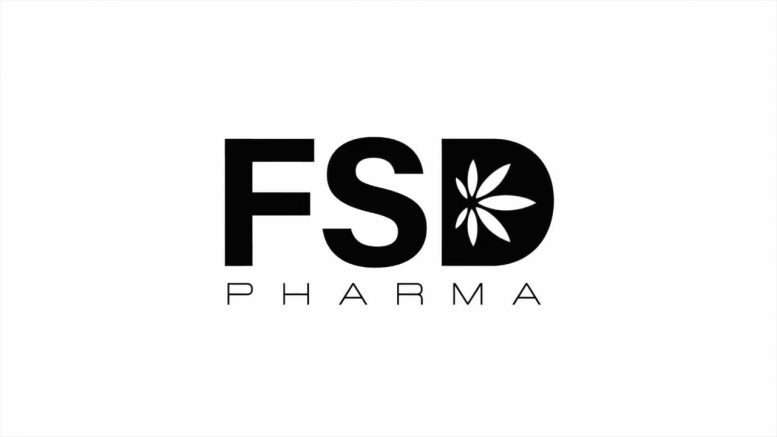 As disclosed on Wednesday, February 6, FSD terminated the Definitive Agreement with Auxly. 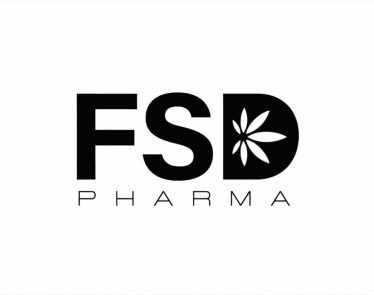 FSD believes that Auxly was under clear obligation to develop all aspects of the Company’s cannabis cultivation facility in mutually agreed upon staged phases. 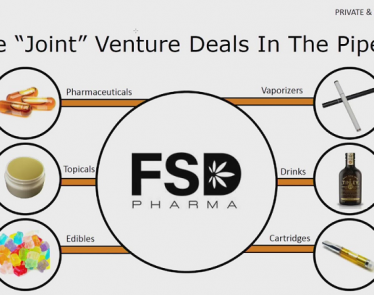 Auxly issued a press release on July 3, 2018 in which they anticipated that the first phase of construction would be completed and ready for Health Canada approval by the end of December 2018. We simply couldn’t wait any longer for our vendor to perform its obligations and therefore we terminated the agreement,” said Dr Raza Bokhari, Executive Co-chairman & Interim CEO .